If there is one thing we never have enough of, it’s time! There are plenty of days where I just need 1 or 2 more hours added to my day…don’t we all? Then I think…do I need more time or just better time management skills? Most of the time it’s just better time management skills that we need. 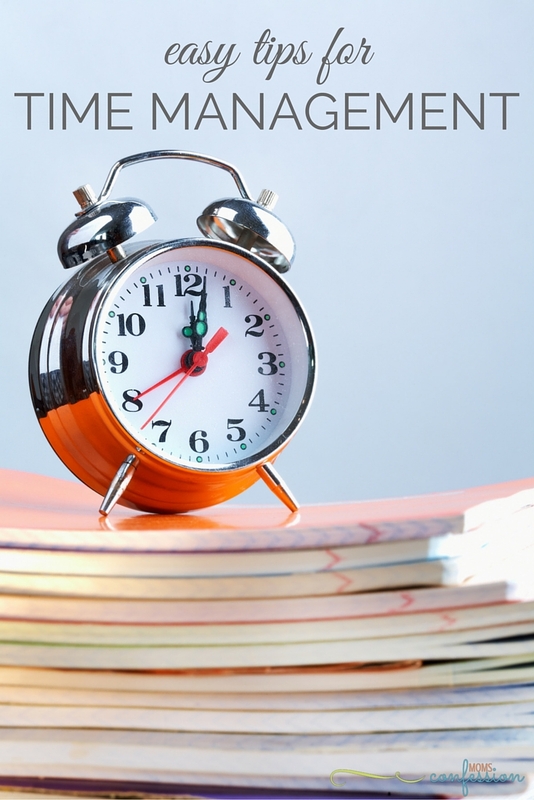 Getting your time organized is sometimes overwhelming, but it’s necessary. 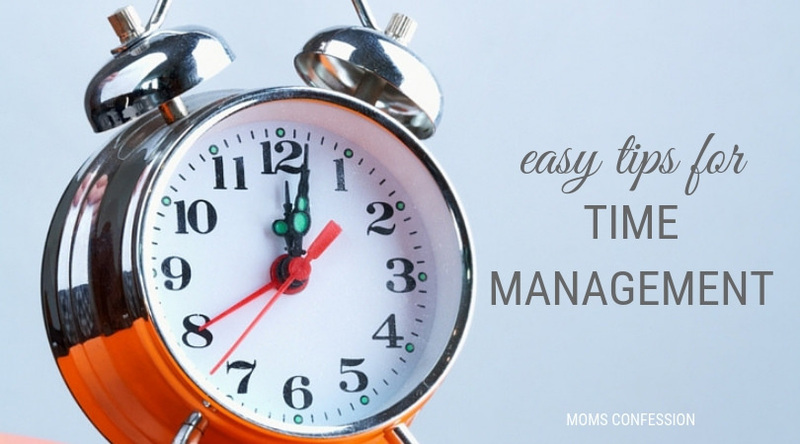 Having easy time management tips can help keep you organized, on track and simplify your life. Using a list helps keep you on track and is ideal for people who need a visual reminder. You can set up a daily list on your phone or use a home management binder to have everything at a glance. Every morning jot down the 2 or 3 things you MUST get done that day. Then jot down a couple of things you would LIKE to get done that day. NOTE: Do not list more than 2 or 3 MUST DO tasks. Listing too many must do tasks will have you feeling overwhelmed. When using social media, networking online, cleaning the house or any other tasks, use a timer. Setting a timer will help to ensure you are not spending too much time on any one task. Using a calendar to plan out your week, month or even year will help keep you on track. It doesn’t matter whether you use an online calendar or pen and paper. The primary goal is to write down any upcoming events, birthdays, weddings, graduation parties and even annual bills that need to be paid. Using a calendar will allow you to see quickly what you already have scheduled. 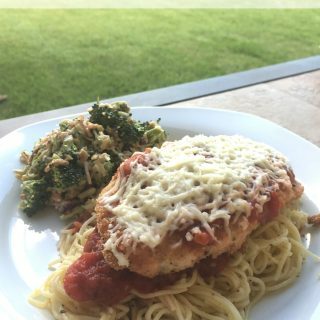 Planning your meals in advance (my personal favorite method is using a Weekly vs Monthly Meal Planning) can save you a lot of time! Trying to figure out what you’re going to cook 20 minutes before dinner time means looking on Pinterest, digging through your recipes and sometimes even going to the store to pick up last-minute items. Spending some time every week planning out your meals will make sure you have a plan. You will be able to plan meals around any activities you have going on that day. For more information on meal planning, check out Meal Planning for Busy Moms. As moms, we sometimes think we need to do it all! You do not need to do it all, in fact, you shouldn’t have to do it all. Learn to delegate tasks! This could mean your 3-year-old is in charge of dusting, your 10-year-old cleans the bathroom and maybe your teen cooks dinner once a week. You can also delegate tasks to your husband and other parents. Ask your husband to run a few errands for you once a week on his lunch break. You could set up a carpool with another mom. There is nothing wrong with asking for help! Another way to delegate is using a cleaning calendar, check out the Monthly Cleaning Calendars available here at Moms Confession. Getting your time organized can help you in many ways and with these easy time management tips…you are well on your way!! I’m trying to use timers lately. I have mine set for every half hour where I can’t reach it so I have to get up to turn it off. It just reminds to keep focussed, and to move every little while instead of getting stuck sitting all day at my keyboard! That is a great idea! I often get stuck at the keyboard as well, so I’m going to try your tip and see if that helps! Thanks for stopping by. This is a great article thank you for sharing this! I think all moms could use this. I’m so glad you enjoyed the article Jane. Thank you for stopping by!